The Taste of Beacon Hill Boston, MA. 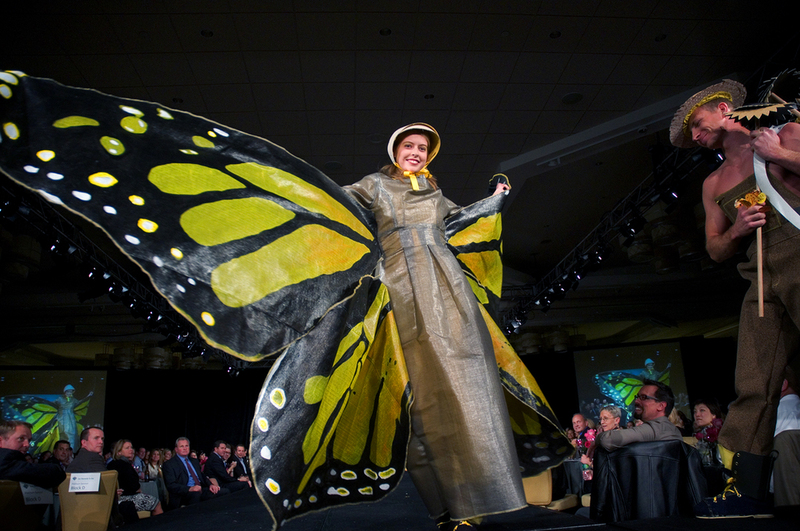 Boston Ballet performers performing on two stages at a Ball. 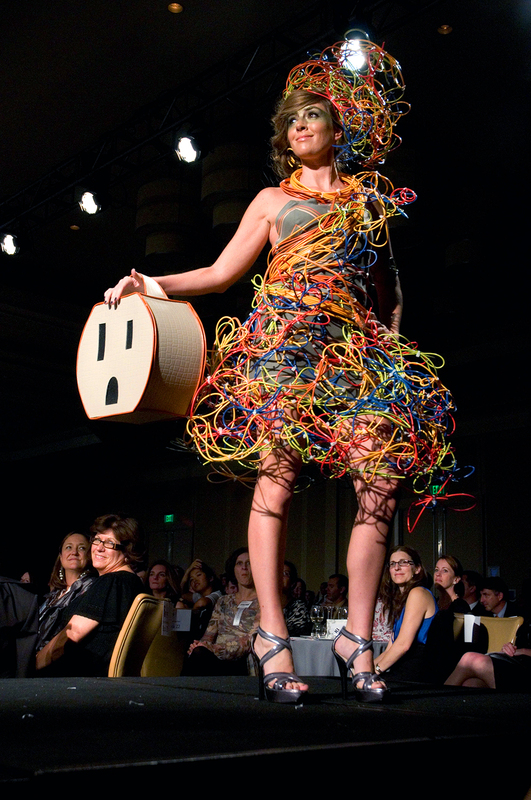 IIDA New England Fashion Show in Boston, MA. 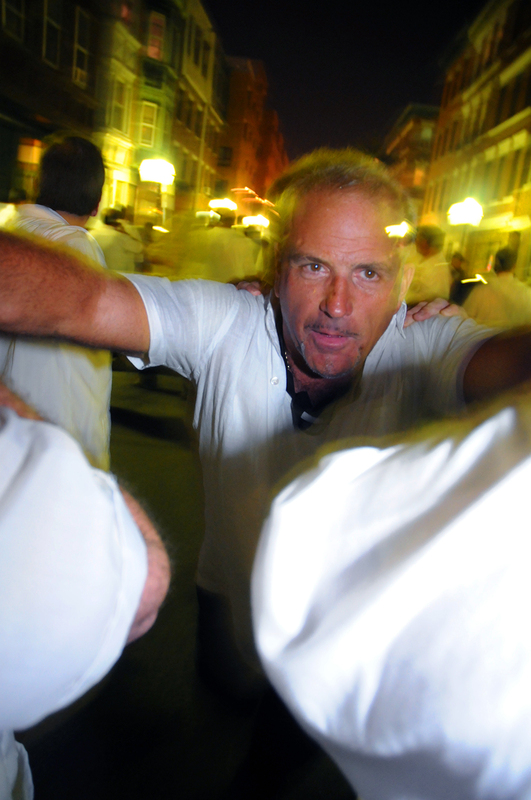 St. Anthony's Feast at Boston's North End. 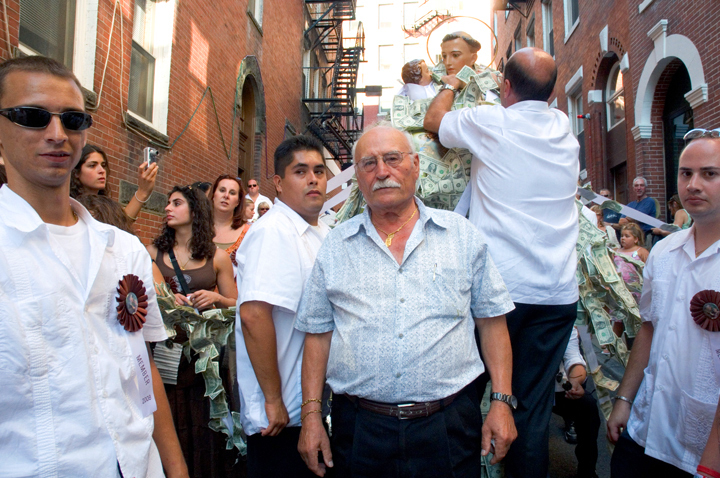 Man of the Fisherman's Feast run Madonna del Soccorso di Sciacca up a steep hill at Boston's North End. 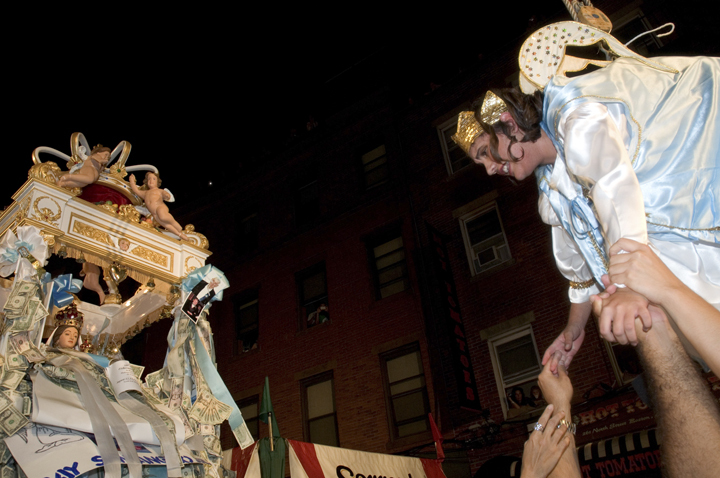 The flight of the Angel at the Fisherman's Feast in the Boston's North End. 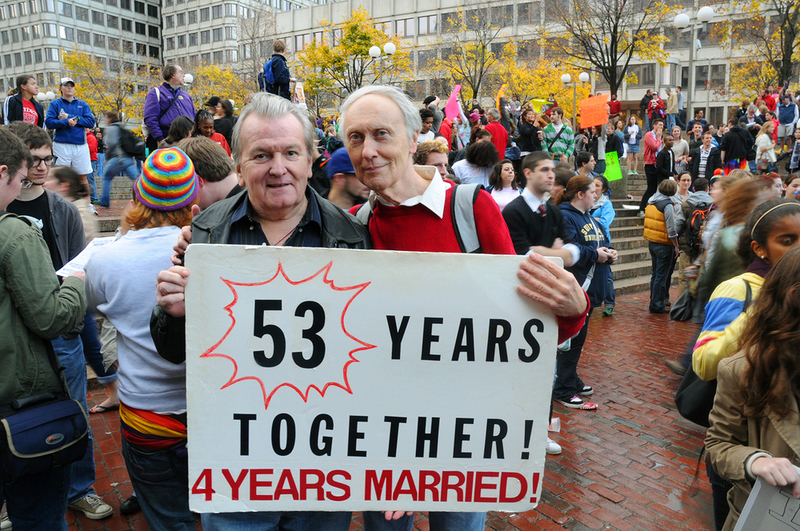 Protesting for gay rights in Downtown Crossing Boston. Twin sisters enjoying Italian Ice at a beach party in Winthrop, MA. A group of kids enjoying a magic show at Charlestown, Boston. Children learning about the activities that takes place inside an ambulance at "Touch a Truck" in Danvers, MA. 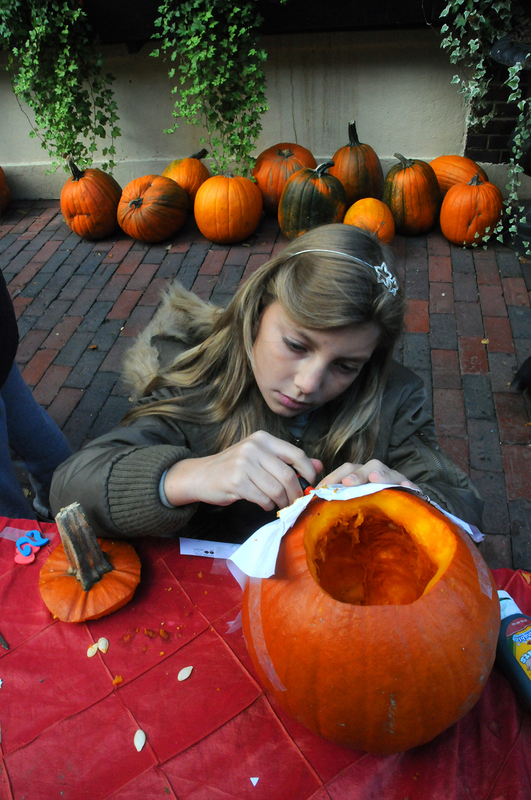 A girl carving a pumpkin at a Halloween event in Boston's North End. Children enjoying a show day in Winthrop, MA.